On September 8, Friday, the school celebrated its eighth Foundation Day. 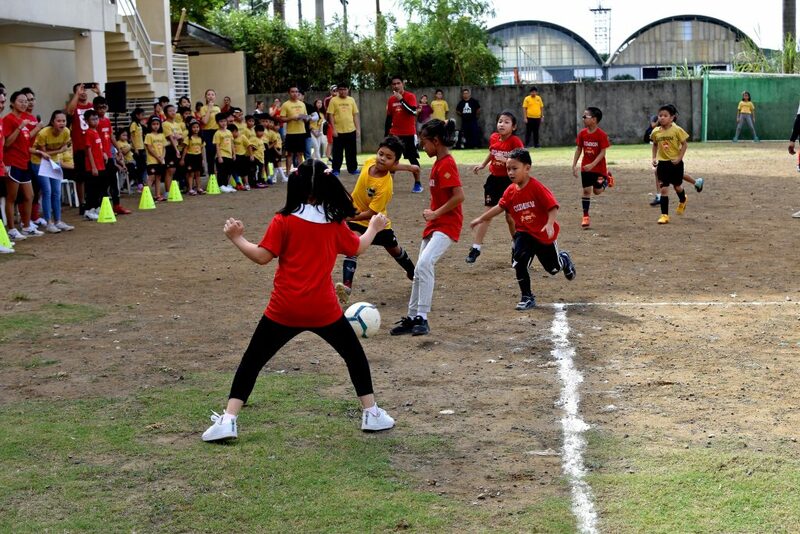 The teachers and students organized Filipino relay games for the different classes. Of course, the highlights of the morning were the football matches between Crimson and Aurum teams. The games were very exciting, and the two Houses took turns taking the lead in the scores. After the faculty football match, Aurum won overall with a total of 877 points versus Crimson’s 871.